Bajaj Auto had a long run with Kawasaki in India before the two companies parted ways in 2017. Currently, Bajaj owns a stake in Austrian two-wheeler brand, KTM and has signed an agreement with British marque, Triumph Motorcycles, to target the mid-capacity segment. Bajaj Auto India had joined hands with Triumph motorcycles in a non-equity partnership in August 2017. KTM’s CEO Stefan Pierer, who also owns Husqvarna, has expressed interest in Ducati. Pierer also called Ducati ‘the Ferrari of the motorcycle industry’. Now, a report from business portal Moneycontrol suggests that the company has set its sight on Ducati. 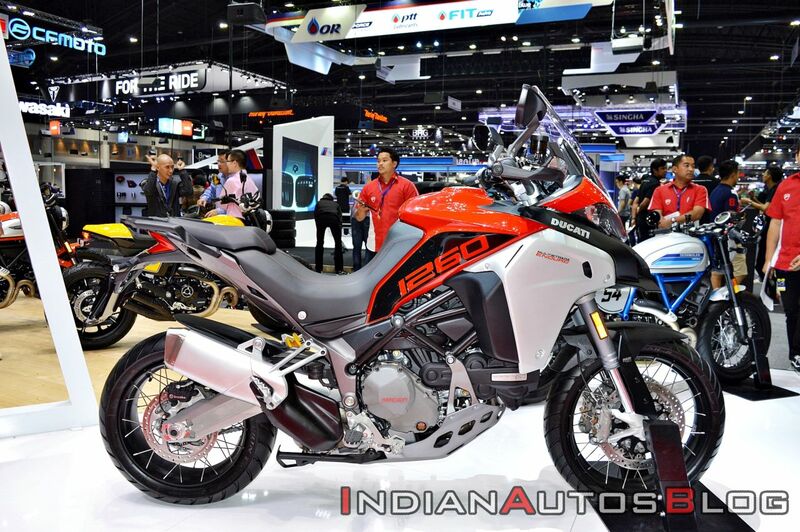 Last month, KTM CEO Stefan Pierer expressed interest in Ducati. Pierer said that having Ducati in the group would be “interesting”. Volkswagen has been in talks for selling Ducati after the dieselgate scandal. Last year, several reports claimed that Volkswagen would sell the Italian two-wheeler brand to compensate for the financial repercussions following the scandal. In fact, Audi had hired Evercore Partners Inc for that job, who valued the motorcycle brand at up to 1.5 billion Euros. Indian companies such as Eicher Motors (owners of Royal Enfield), Hero MotoCorp and Bajaj Auto expressed interest in buying the Italian motorcycle brand. However, a Bloomberg report dated October 2017 claimed that Volkswagen has withdrawn plans to sell Ducati due to the opposition from the company’s labour unions. It is yet to be seen whether Bajaj cracks a deal with Volkswagen. 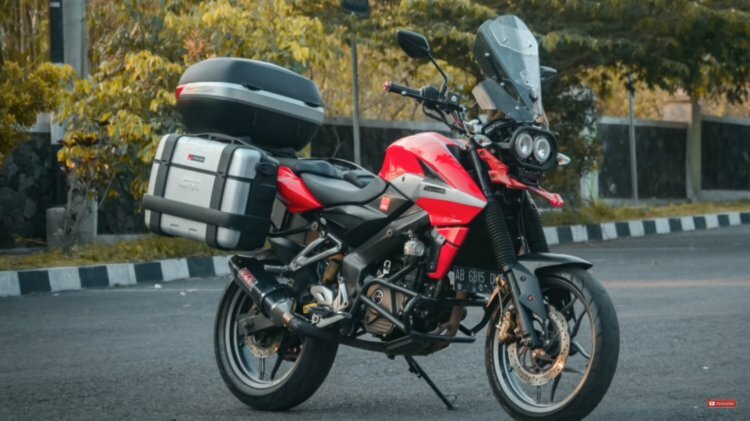 A takeover by Bajaj could result in smaller displacement Ducati motorcycles arriving in the mass-market that would be backed by the Indian manufacturer’s massive service network. Currently, the only sub-500cc bike in Ducati’s portfolio is the Scrambler Sixty2. Our talk with Triumph has moved ahead extremely well. Manufacturing teams are already talking in detail. As soon as we lay down the protocols of the exact nature of work we should be able to announce the whole thing formally in a few months time. The partnership is expected to spawn its first jointly developed product by 2020. The Bajaj-Triumph partnership will cater to both Indian and international markets.